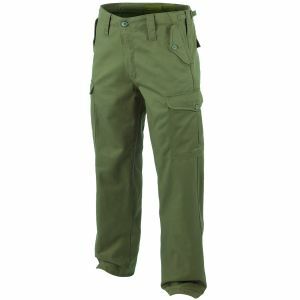 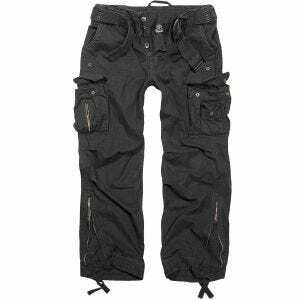 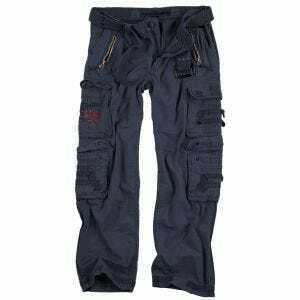 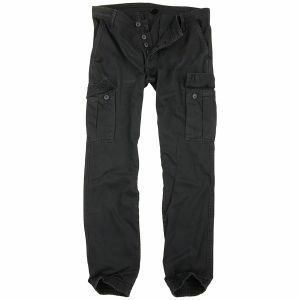 Browse through our extensive assortment of casual cargo pants and professional tactical trousers from such renowned brands as Brandit, Helikon, Pentagon and Surplus. 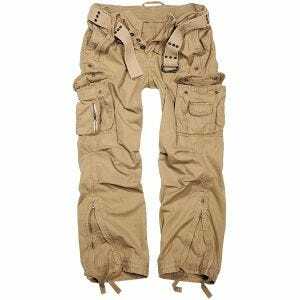 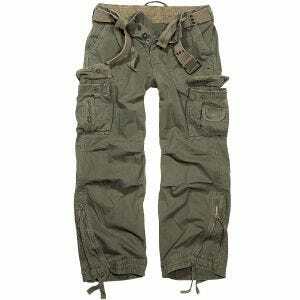 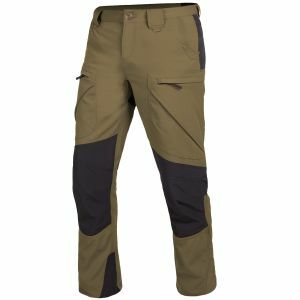 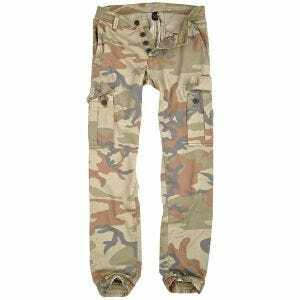 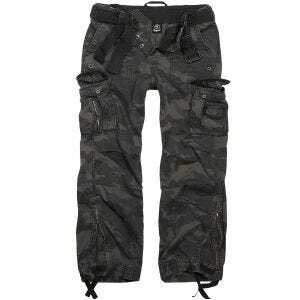 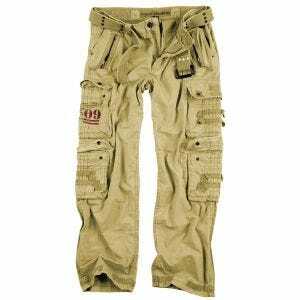 Military 1st online store offers you a broad selection of high-quality combat trousers in a variety of styles, colours and camouflage patterns. 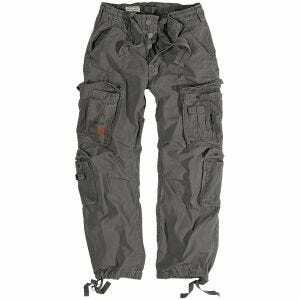 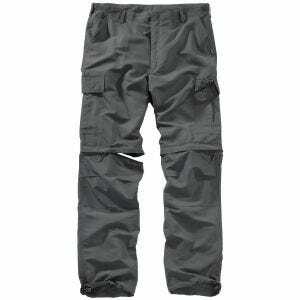 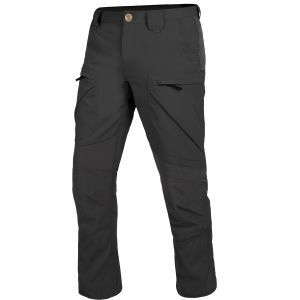 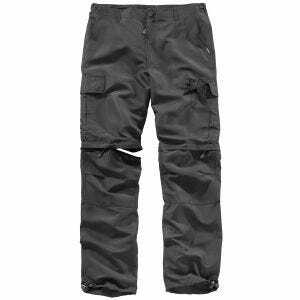 Including, just to mention a few, water resistant Pentagon Vorras Climbing Pants, durable Jack Pyke Hunters Trousers, ideal for hunting or fishing, and Brandit Savannah convertible trousers.